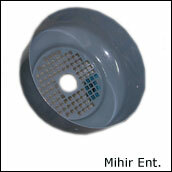 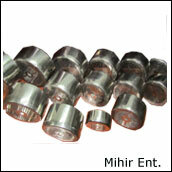 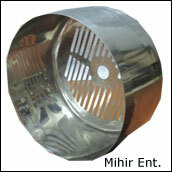 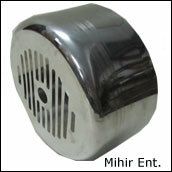 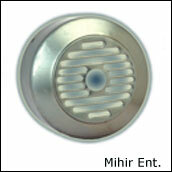 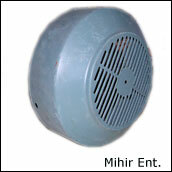 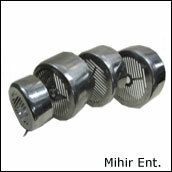 We can supply any make, type, design of Fan Cover as per your requirement. 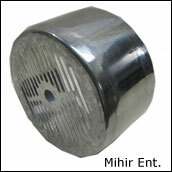 For obsolete and imported motors please give detail drawing or Burn out sample. 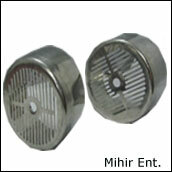 In case you want to choose from standard available fan cover please ask us to give draft drawing from which you can select nearest suitable fan cover for you.